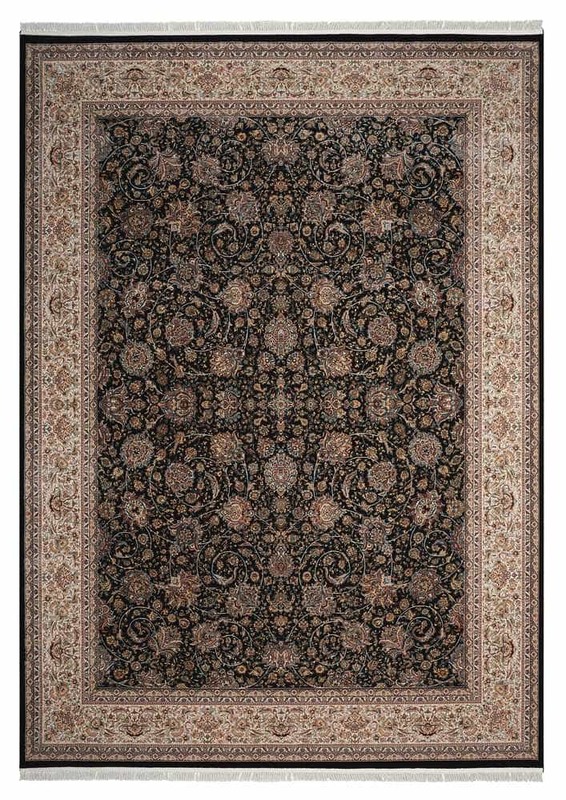 Nourison Nourison Persian Palace Navy Area Rug PPL03 PPL03 / 5' x 7'7"
PPL03 / 5' x 7'7"
Dreams of a pasha’s garden come magically to life in the entrancing Persian Palace Collection. Each intricately detailed area rug is imbued with classical floral motifs reflecting centuries of tradition, enhanced with subtle colorways. These designs meld beautifully into a variety of homestyles from traditional to contemporary. Powerloomed in Turkey, they reflect the weavers’ art in today’s modern, easy-care fibers. Enhance your décor with a dash of the exotic and enjoy the compliments. Actual Size: 5' x 7'7"